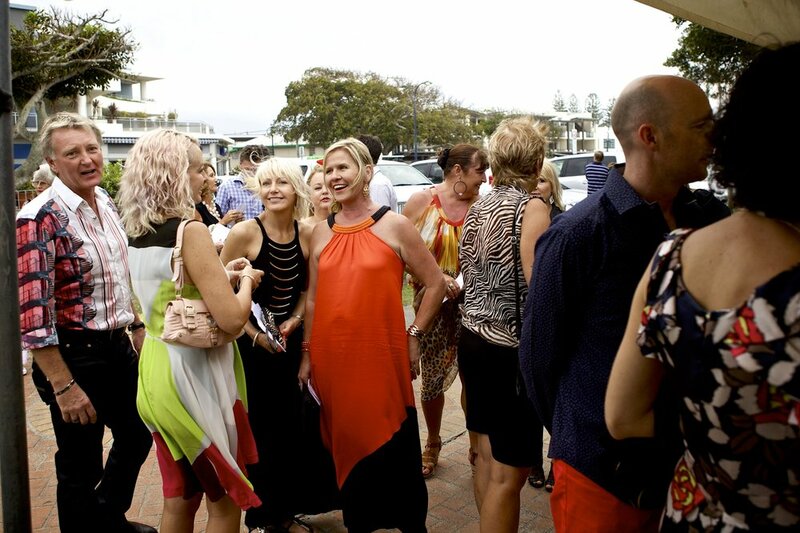 Aria Events provides detailed and professional marketing services, tour & event management, specialising in medium and large events in the Gold Coast and Tweed Coast area and niche food tours. With over two decades of experience managing successful events and marketing, Aria Events is the premier partner for planning your next event or managing your business profile and branding. 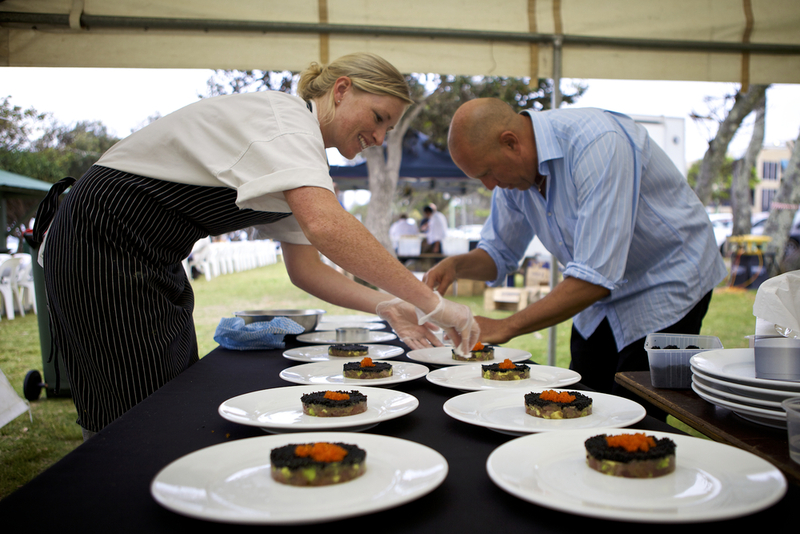 We currently manage many long running and successful events in the Kingscliff and Tweed area, including the Kingscliff Lantern Markets, the Kingscliff Taste food festival, the Salt Christmas Carols, and the Long Table Dinner series - just to name a few. Our marketing portfolio is extensive. Marketing, Social Media management, Events Marketing, Food events and concept development. A 1 hour get together at your favourite cafe to pick my brain about how to run your next event. Contract my services to run a small to medium event. Includes full management from conception to delivery. If you're looking to run a major event, I can assist with any aspect - from consulting and ideas, to comprehensive project management, sponsorship acquisition and more. A 1 hour get-together at your business or favourite cafe, to brainstorm how to market your business or product. Contract our services to manage your business's Social Media. Packages are tailored to your business requirements and budget. Let us tailor a full marketing package for your business. Build your business profile, brand and position in the market. Constructed in aluminium, with a 7.5 metre footprint and 5 metre frontage, this portable stage is available for hire in daily increments, and includes return delivery, setup, and public liability insurance. With a covered bi-trussing aluminium roof, stairs and a black shade cloth backdrop with attached velcro for banners, the stage is ideal for any outdoor event from “battle of the bands” style competitions, to prize presentations and public speaking. Our Hire Package is designed to allow you to plan, organise and deliver your own wedding day or special event. We include a free consultation with our event coordinator to allow you to choose from our large range of accessories. Please note that when hiring multiple items, discounts can be negotiated. Items include Chair Covers, Sashes, Wedding Backdrops, Red Carpet, White Carpet, Table Skirting and more. From her phenomenal networking skills and eye for detail, to her down-to-earth nature and passion for good business, Jayne pours her energy and conceptual genius into every event and marketing strategy she develops and delivers. Jayne's client list is extensive and is testament to her high work ethic and professional service. Jayne's company currently runs the Kingscliff Night Market, Long Table Dinner Series, Taste Festival Tweed Shire, and has an extensive portfolio of event management including Cooly Rocks On, Salt Village Carols and Cudgen Bull and Bronc Spectacular. To contact Aria Events, fill in the form below or call Jayne on 0418 720 048.